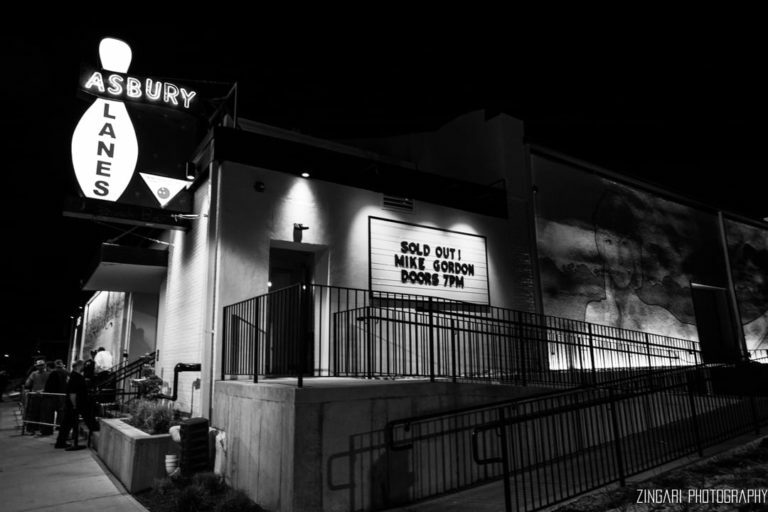 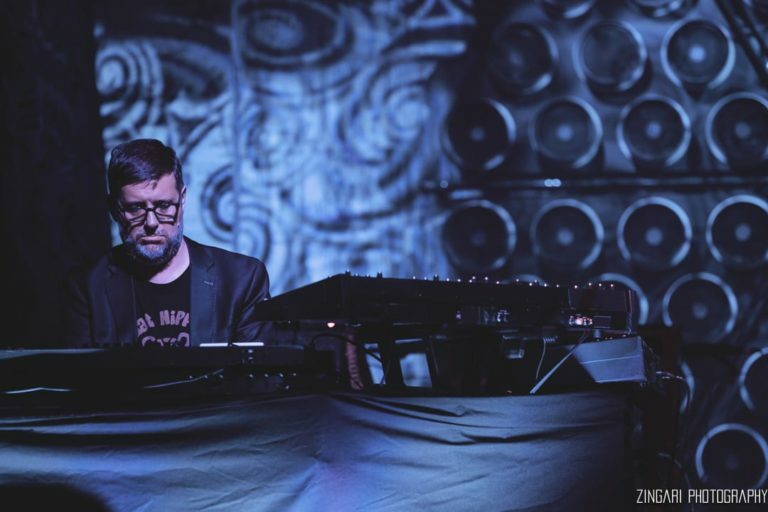 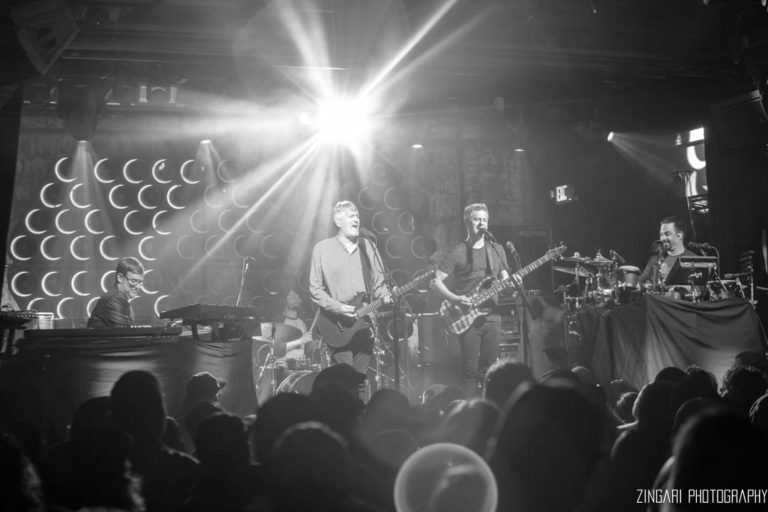 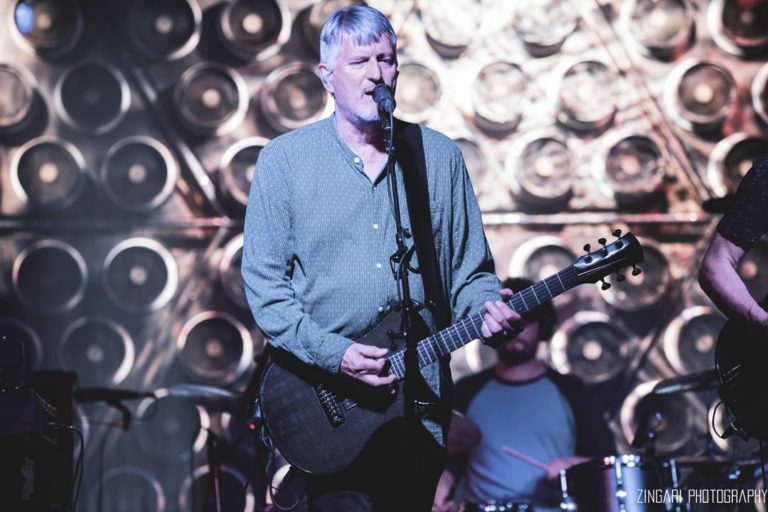 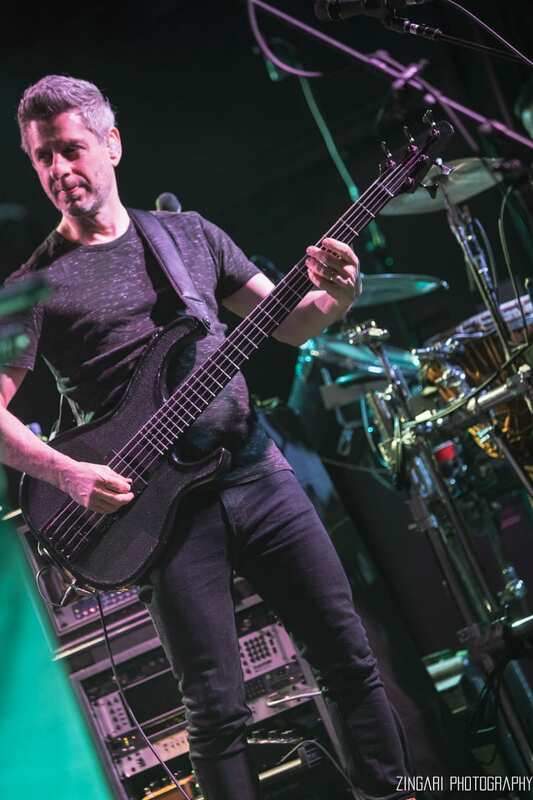 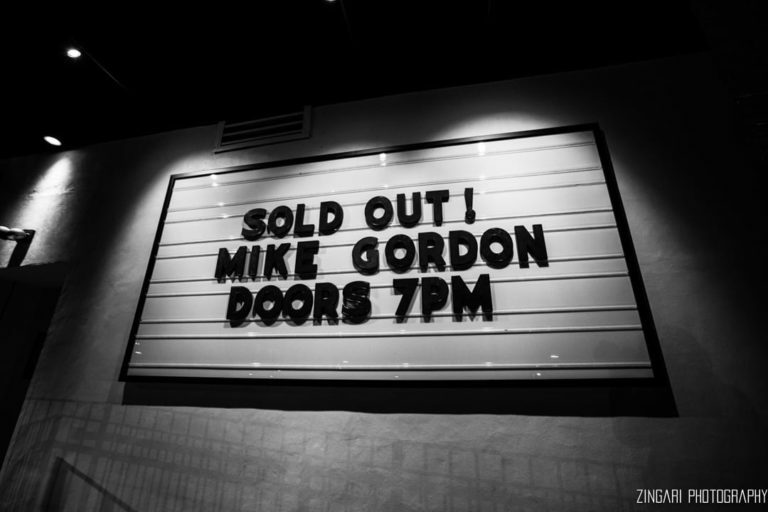 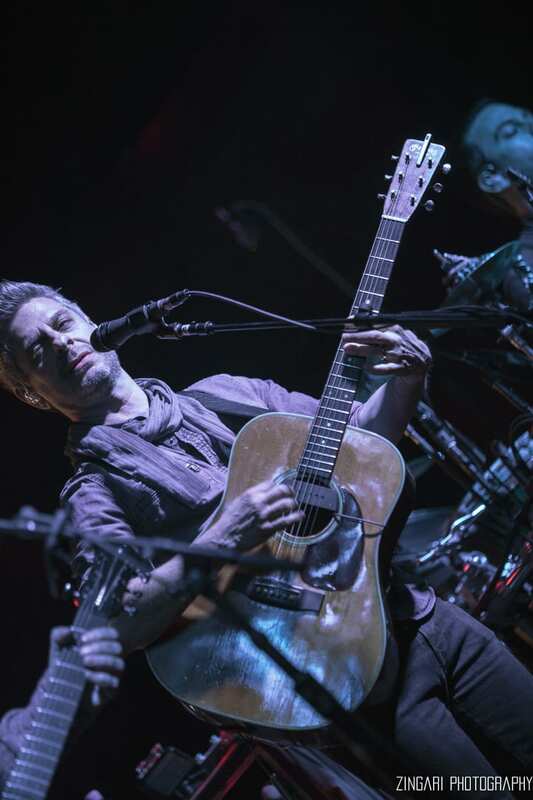 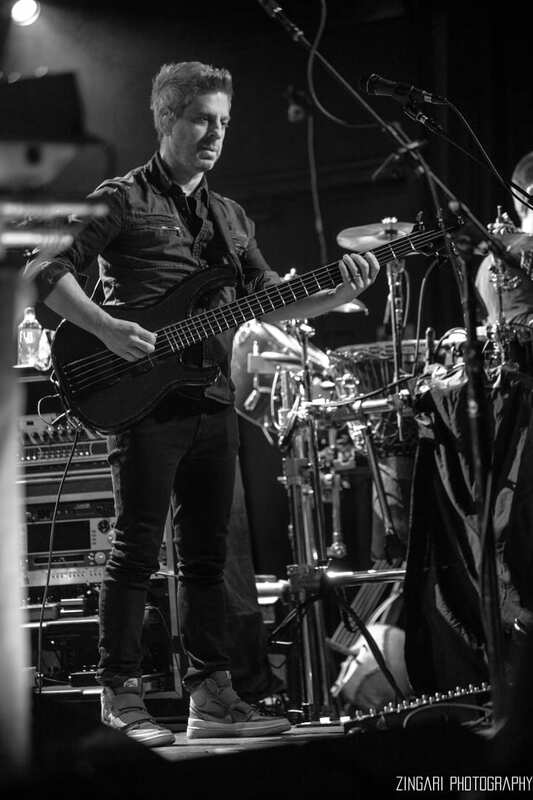 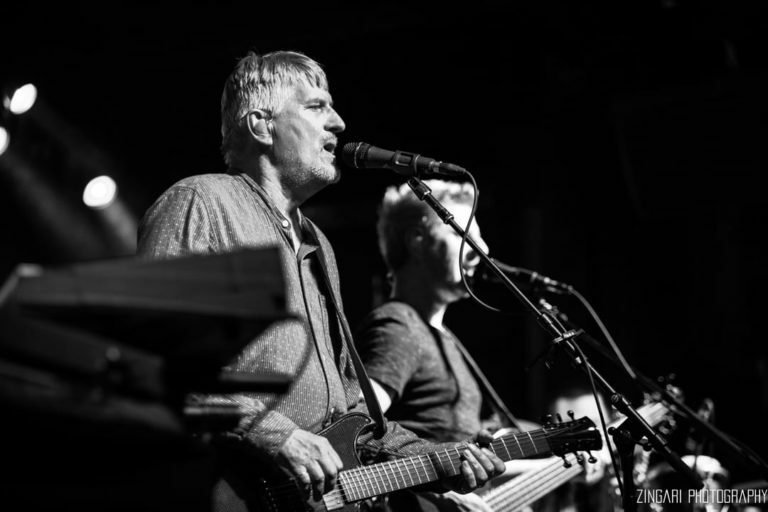 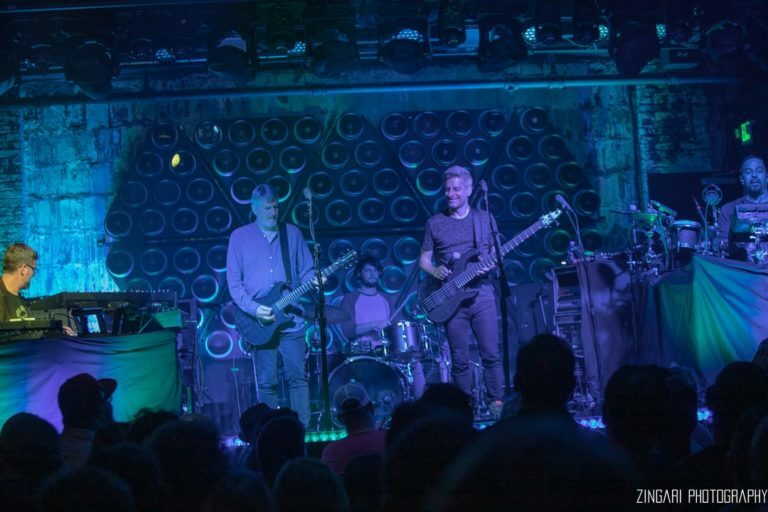 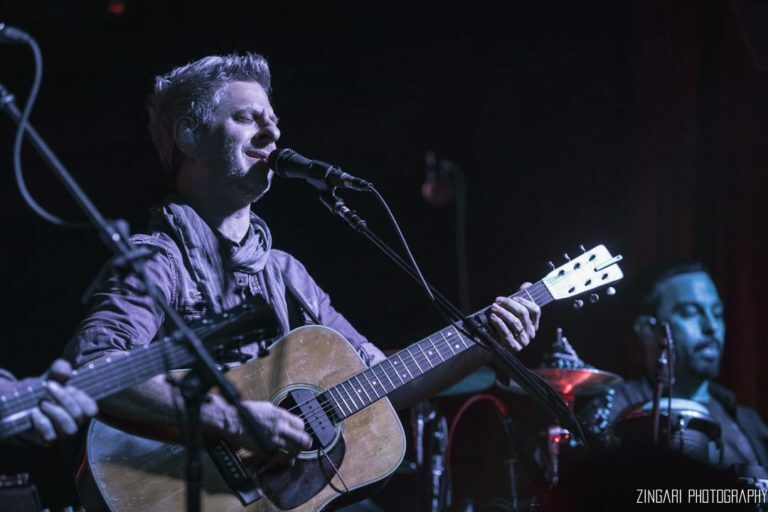 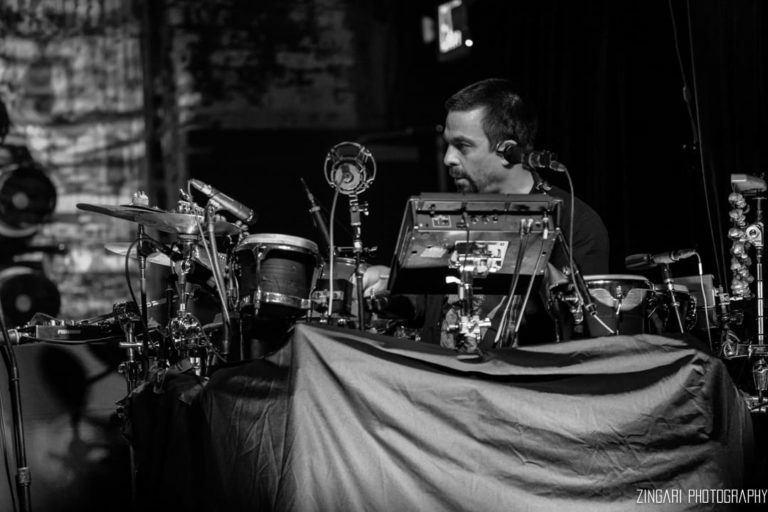 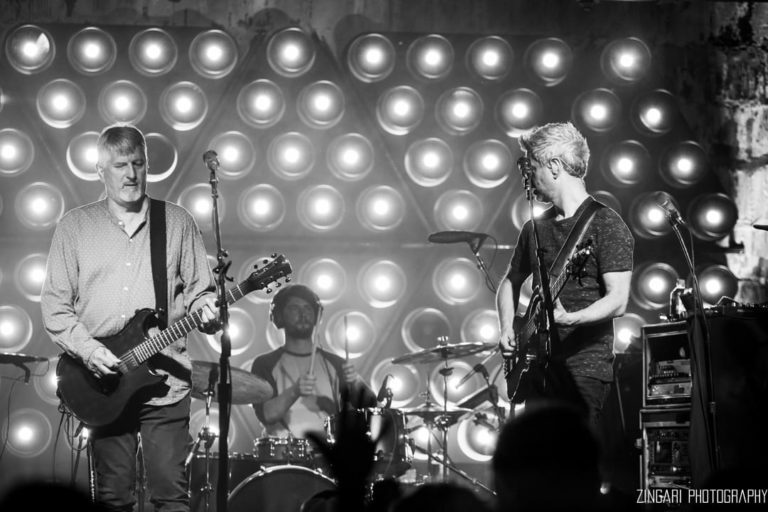 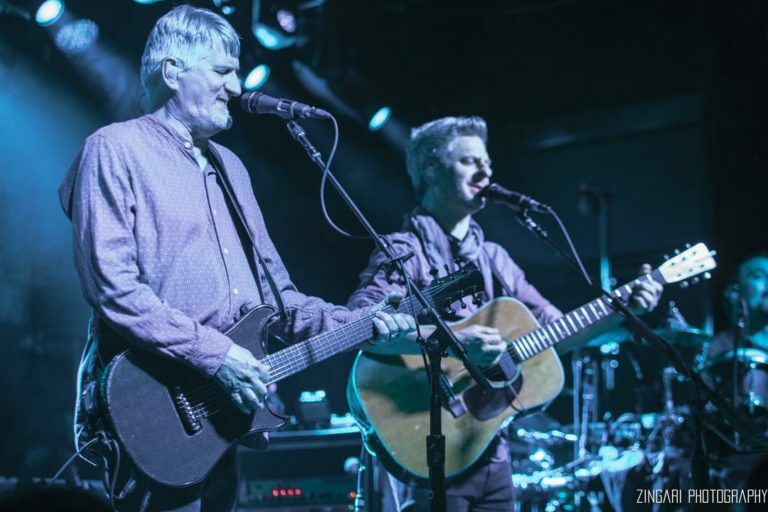 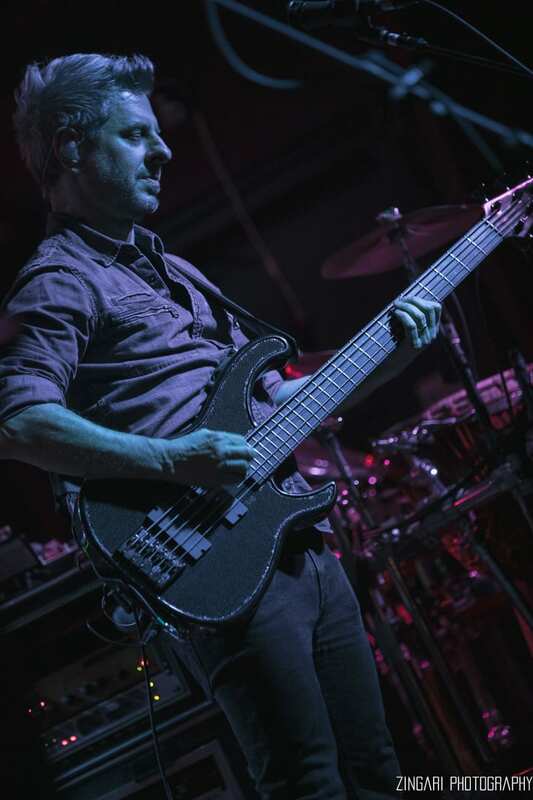 On Saturday, March 16, Mike Gordon played to a capacity crowd at Asbury Lanes, a new Jersey Shore venue brought to you by The Bowery Presents. 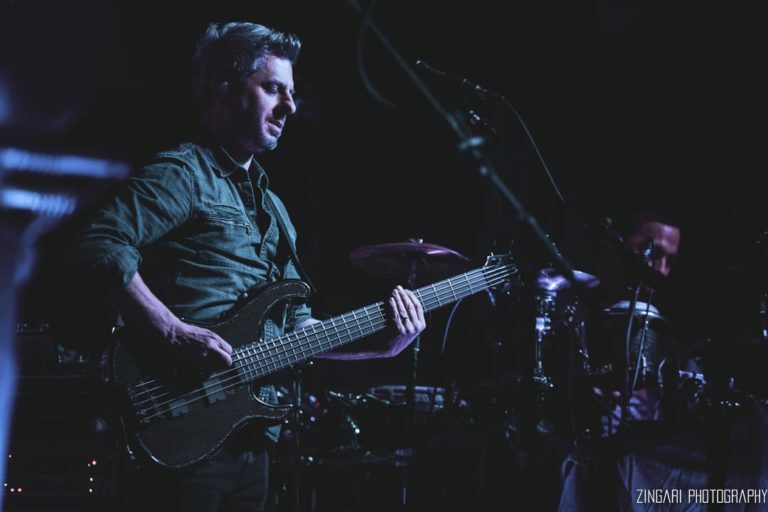 The Phish bassist’s solo outfit is not to be missed, with Craig Myers, Robert Walter, and John Kimock the band is fun and tight, exploring each song. 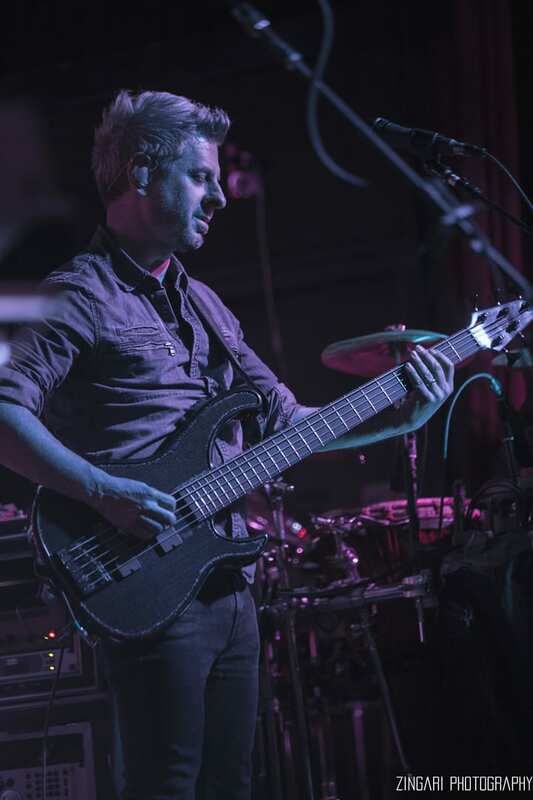 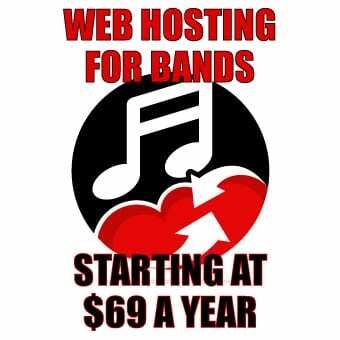 But it’s the long time collaboration with Scott Murawski that makes these shows ebb and flow through a funky jammy sound that is a lot of fun. 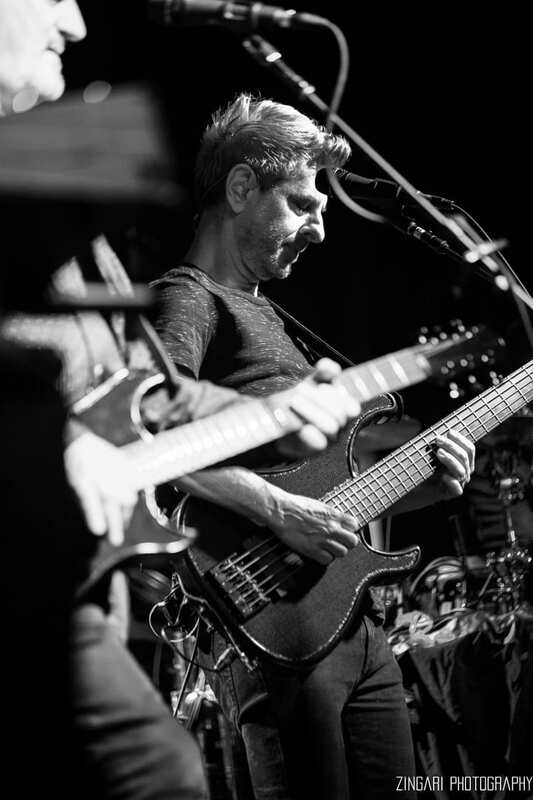 Mike Gordon will be out on his solo tour for the rest of the month of March and for any Phish fan it is a must see.